The unexpected can happen at any time, and we would have to make arrangements for unfortunate events. In this case, we are referring to a funeral. Funerals are held whenever when someone passes away as a process of coming to a closure. However, even if you may have attended quite a number of funerals before, arranging a funeral is a completely different story. 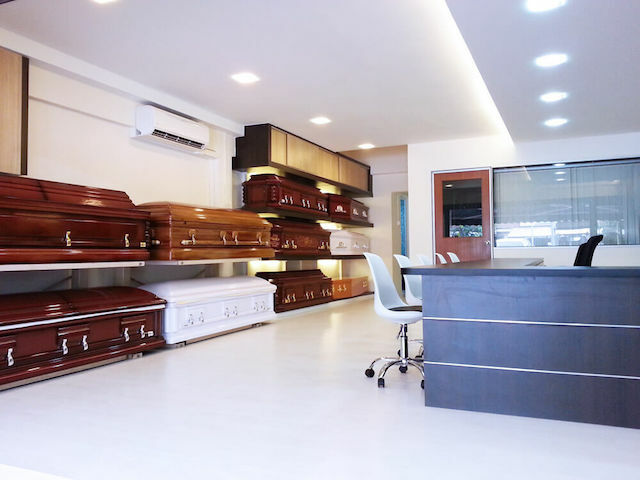 As such, when it comes to totalling one’s funeral costs in Singapore, most people tend to include hiring a funeral director so they can focus less on planning the funeral, and more on mourning for the death of their loved one. Who is a Funeral Director? Funerals are not easy to arrange or plan. There’s a laundry list of things that need to be taken care of by the bereaved family to make sure that it goes smoothly. Funeral directors are professionals that the family of the deceased can hire to make the funeral process a lot less stressful. An integral part of the job of a funeral director is to make sure that the funeral reflects the wishes and requests of the deceased, as well as that of their family. They are also very aware that the situation isn’t something that a lot of families have plenty of experience with. As a result, they’re there to make the process easier. They’ll help answer any questions the bereaved family can have, offer advice on the funeral, as well as handle nearly every part of the funeral proceedings. Basically, a funeral director is an event coordinator, but for funerals. Adding a funeral director to that list of expenditures may sound counterintuitive. But, the truth is quite the opposite. When you’re grieving, the last thing that you want to think of is planning the funeral. Naturally, you will want to pay your last respects to your deceased loved one without having to worry about anything else. With a funeral director, you give yourself a chance to go through the grieving process properly and allow yourself to move on from the death of your loved one in a healthy manner. While it is true that you can arrange a funeral without professional help, it’s not easy. There are a lot of things that need to be arranged when that time comes, and because you might not be emotionally available to make sound decisions, you might just end up spending far more than your initial budget. A professional funeral director has the experience and knowledge to make sure that you can say goodbye to your loved ones properly and without concerns, so in other words, it is always an excellent idea to add on to your funeral expenses by hiring a funeral director to have a smooth funeral without any trouble.